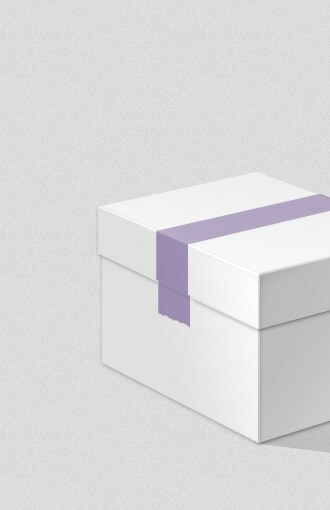 Here at Pixetic we strive to deliver outstanding design, and unique, yet remarkable user experience with personal touch of our talented artists. 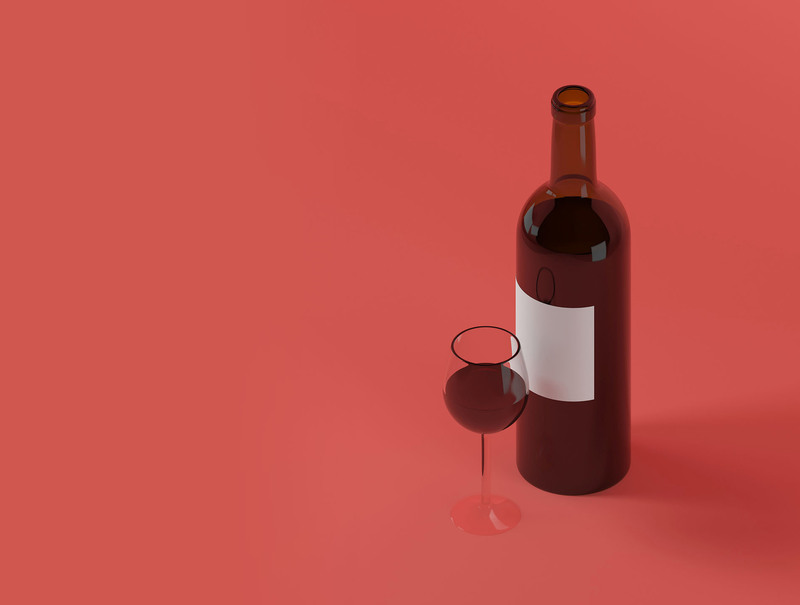 This case is one of our best works on redesigning a social network for true wine enthusiasts. 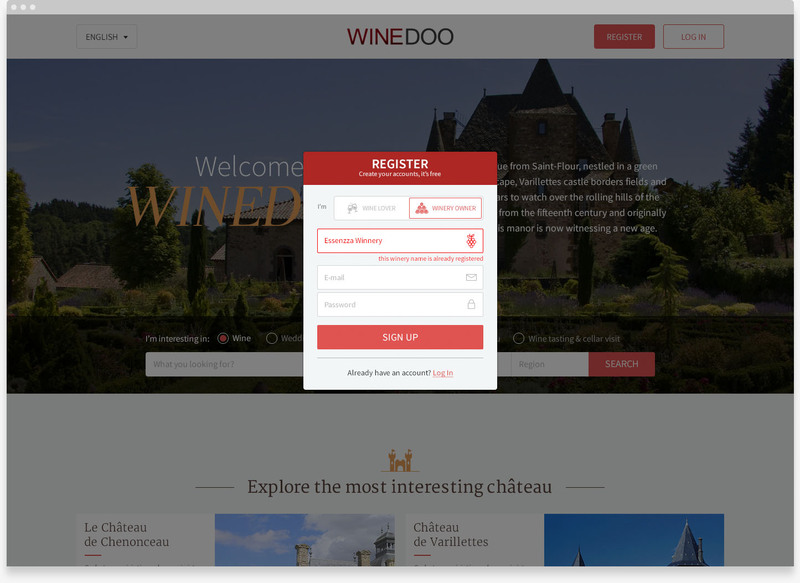 Early in 2016 we received a request to improve and redesign registration process of a social network for wine enthusiasts. 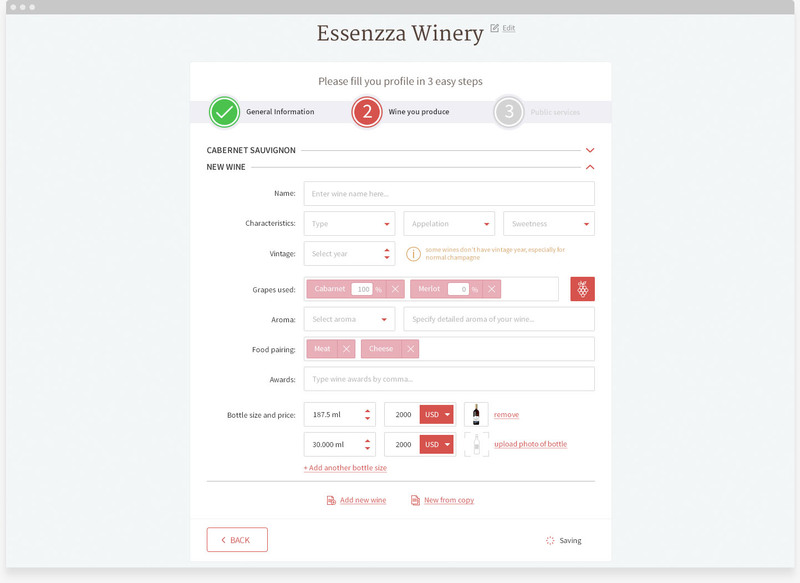 The main challenge was to engage users to fill in a huge amount of data about their winery through the registration process. 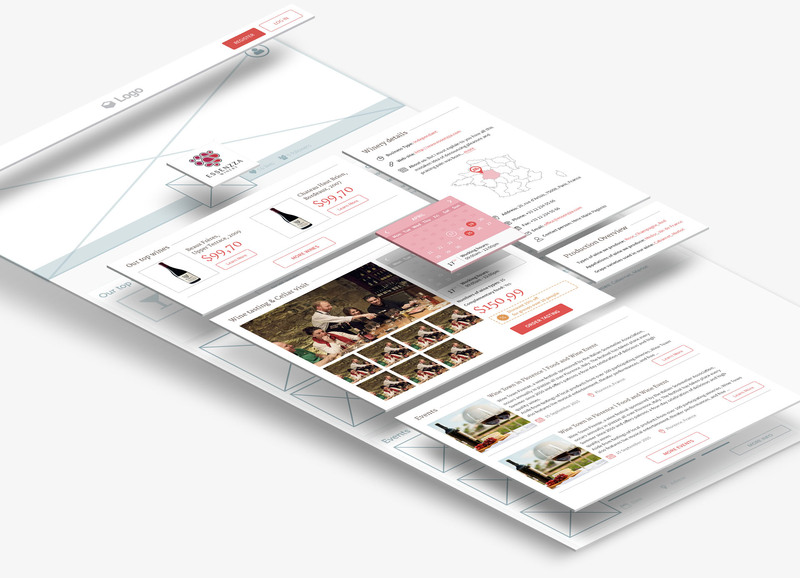 Such information is critical for potential visitors and helps to represent a winery profile in the most appropriate way. After the comprehensive requirements analysis, content audit and fixing the flaws in information architecture, we came up with the multistep wizard idea. All required information was divided into three logical blocks, each block was implemented as a single step in the wizard. 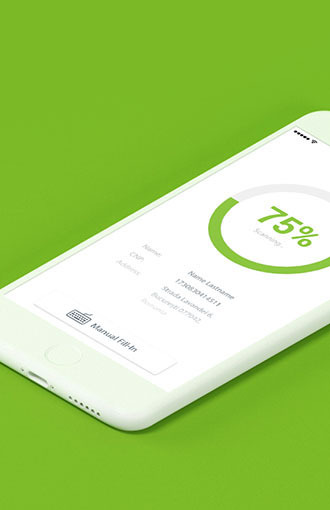 As a result, simpler forms with intelligent in-line validation and smart hints resulted in the higher amount of data provided and lower bounce rate during each registration session.